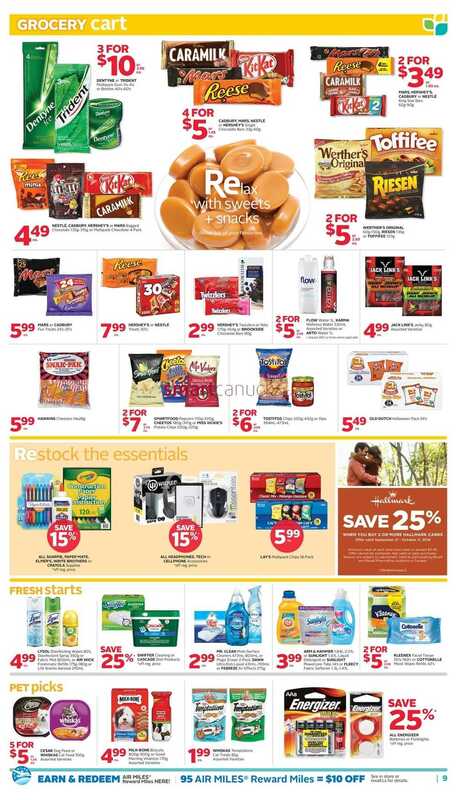 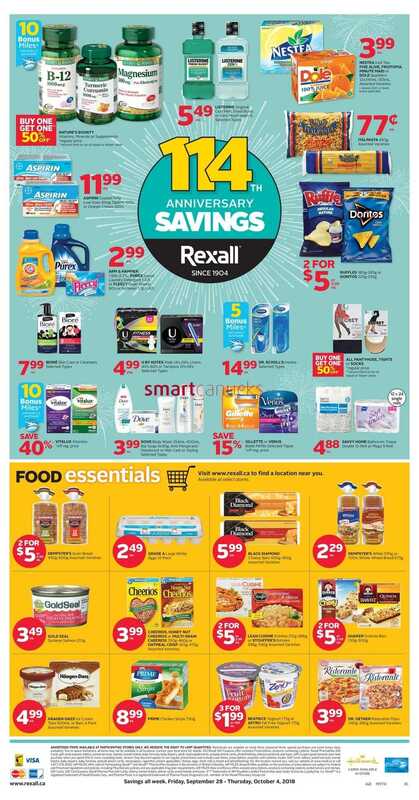 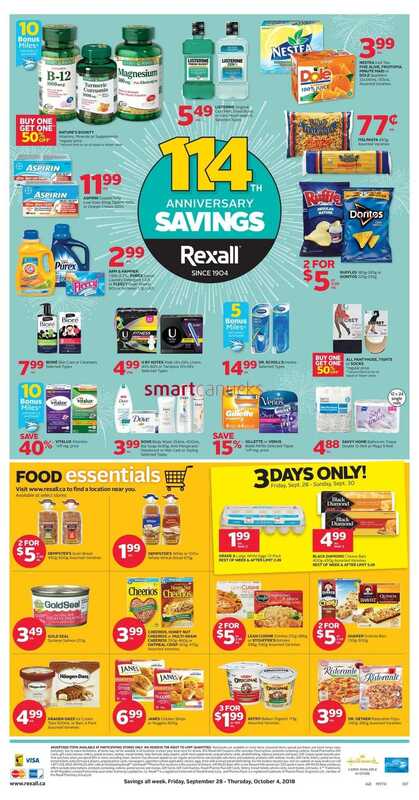 This entry was posted in Rexall PharmaPlus and tagged Rexall, Rexall Drug Store, Rexall PharmaPlus on September 28, 2018 by tweet. 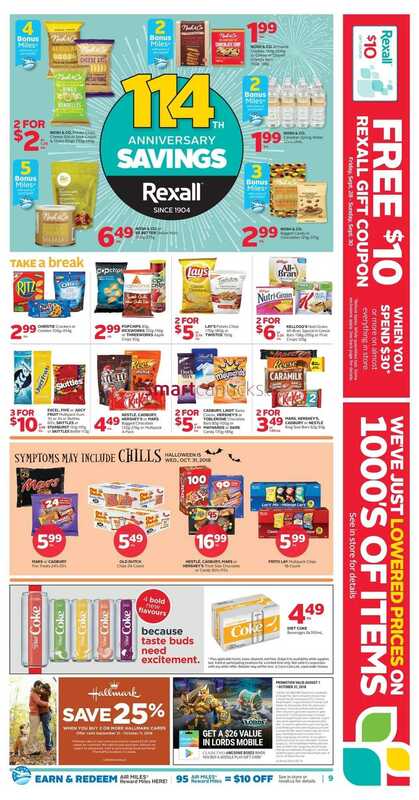 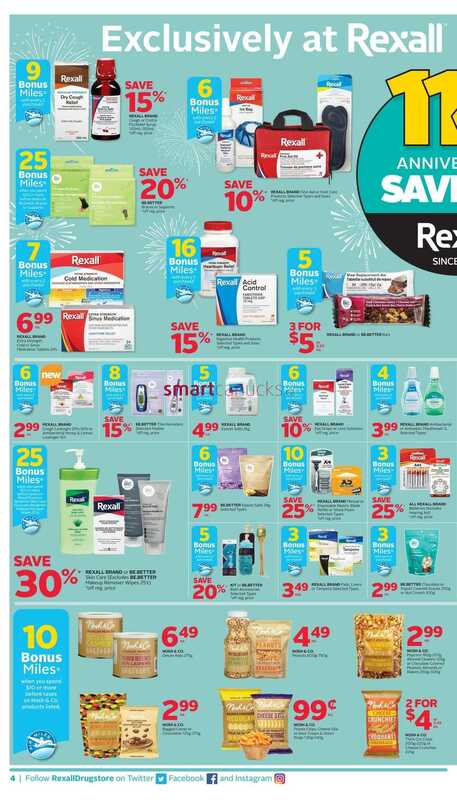 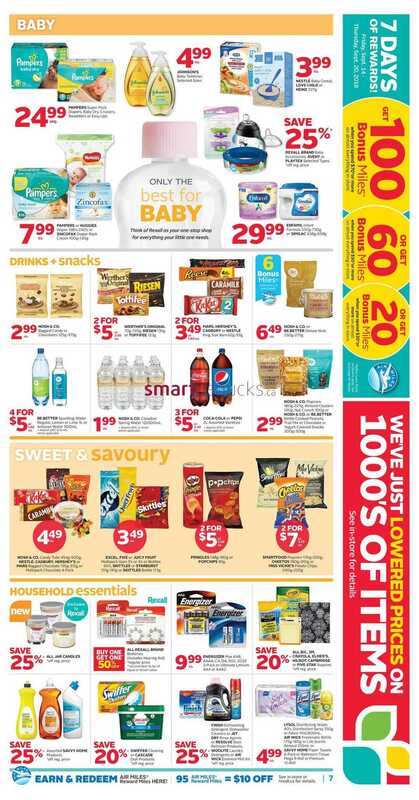 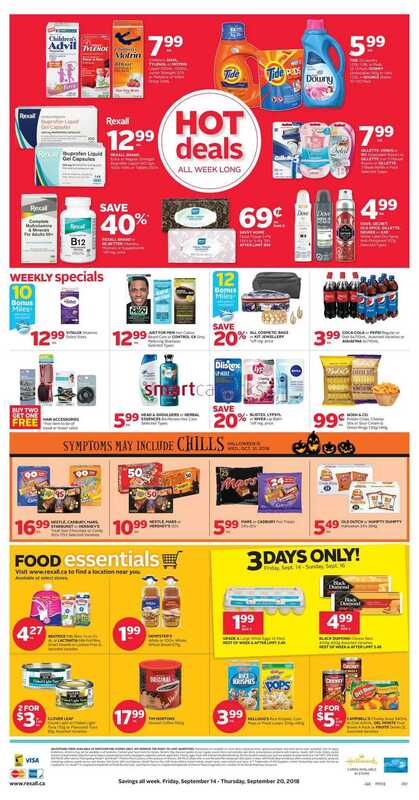 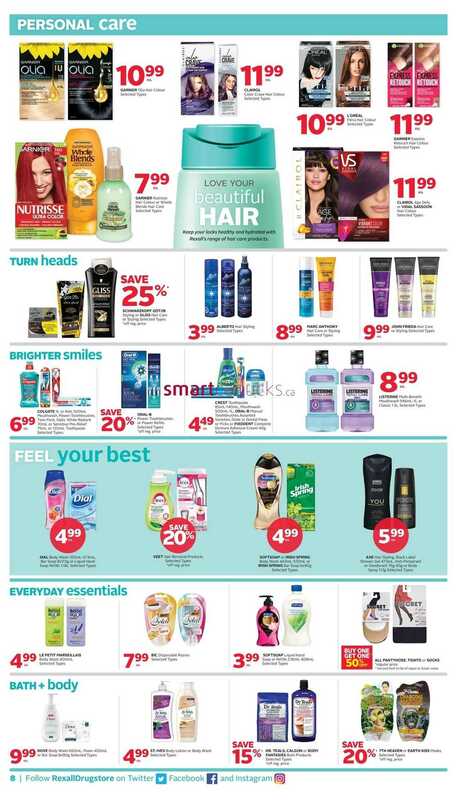 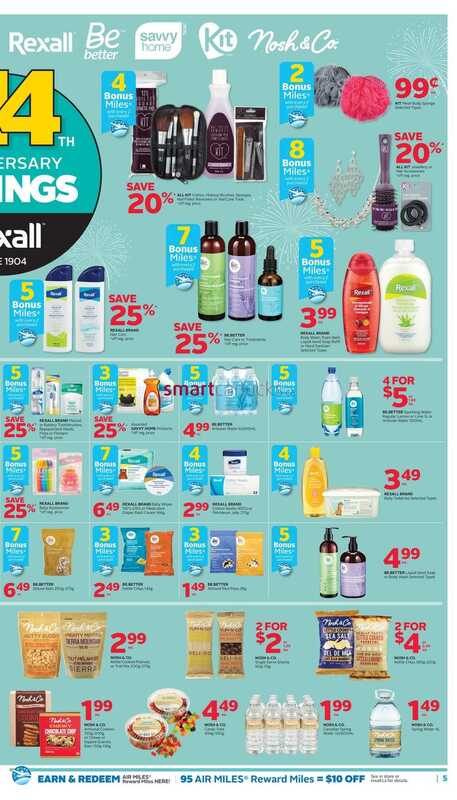 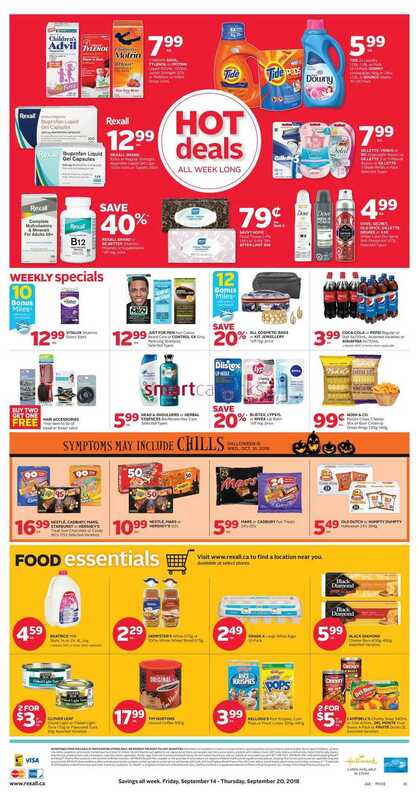 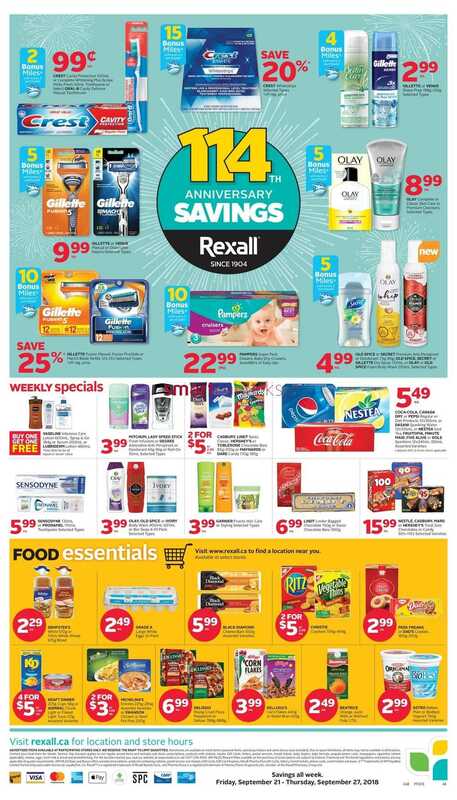 This entry was posted in Rexall PharmaPlus and tagged Rexall, Rexall Drug Store, Rexall PharmaPlus on September 20, 2018 by tweet. 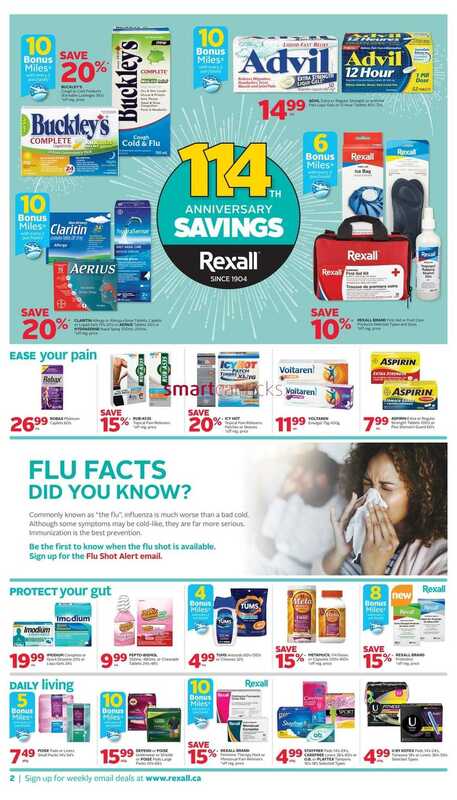 This entry was posted in Rexall PharmaPlus and tagged Rexall, Rexall Drug Store, Rexall PharmaPlus on September 18, 2018 by tweet. This entry was posted in Rexall PharmaPlus and tagged Rexall, Rexall Drug Store, Rexall PharmaPlus on September 13, 2018 by tweet. 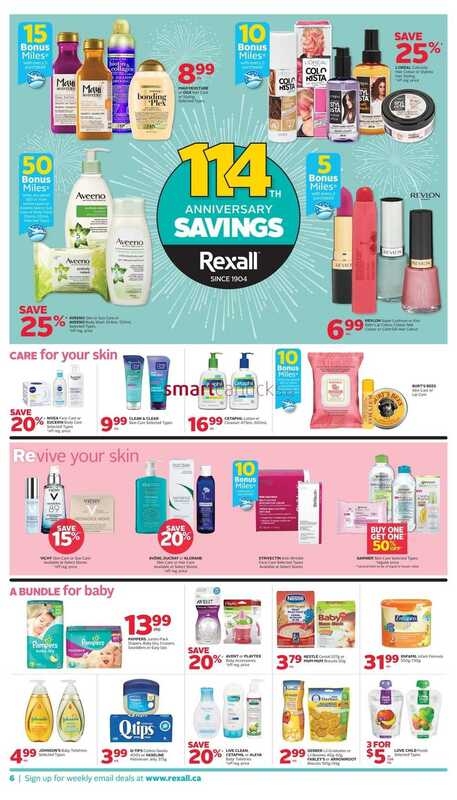 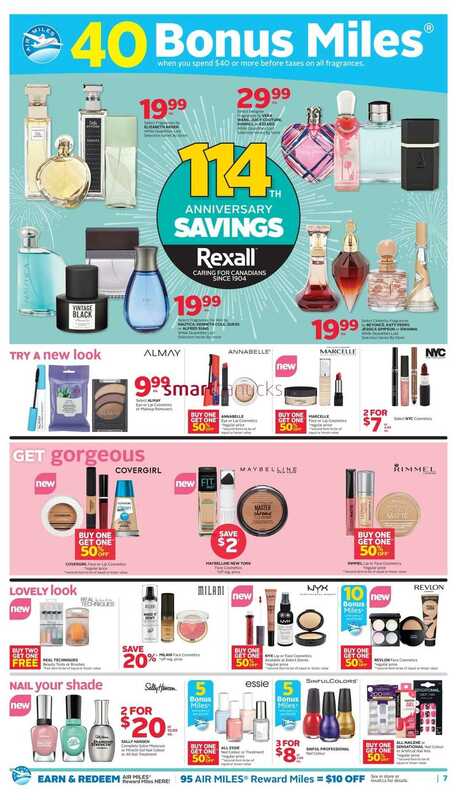 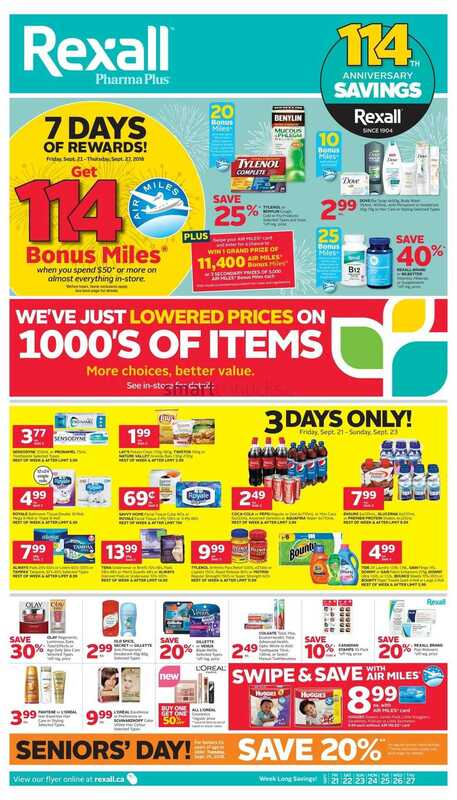 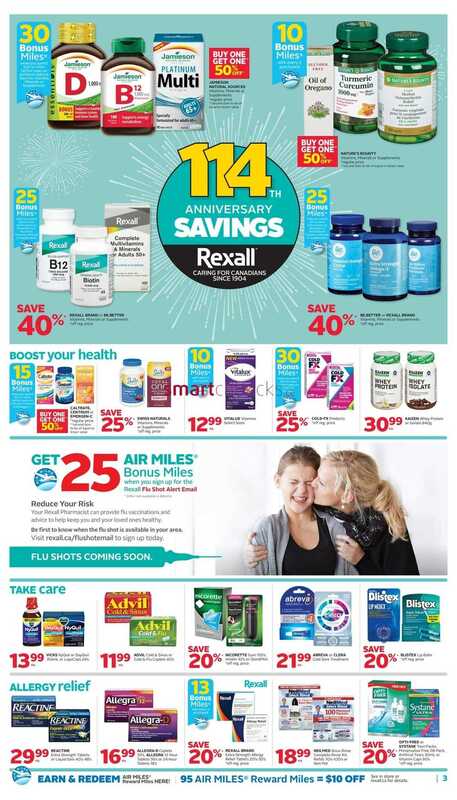 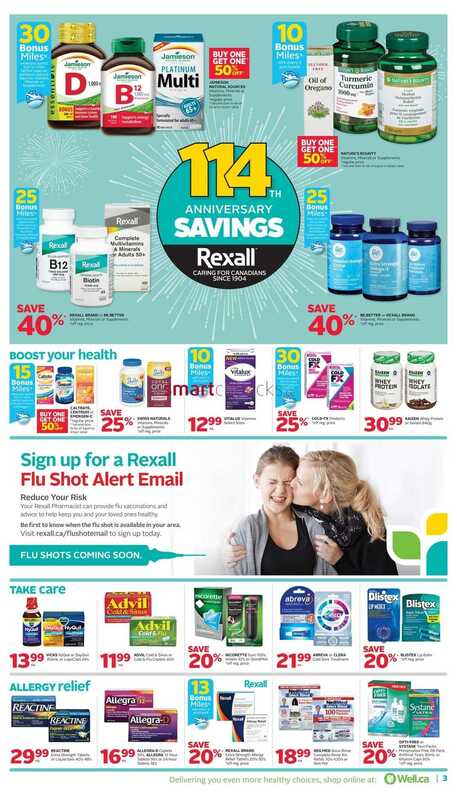 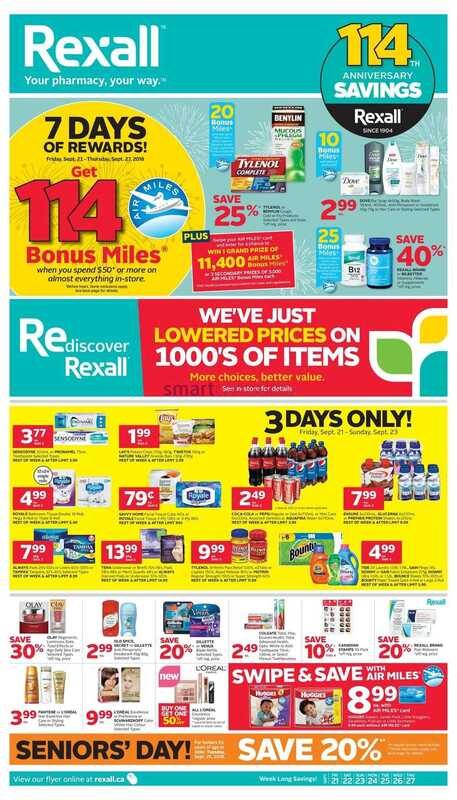 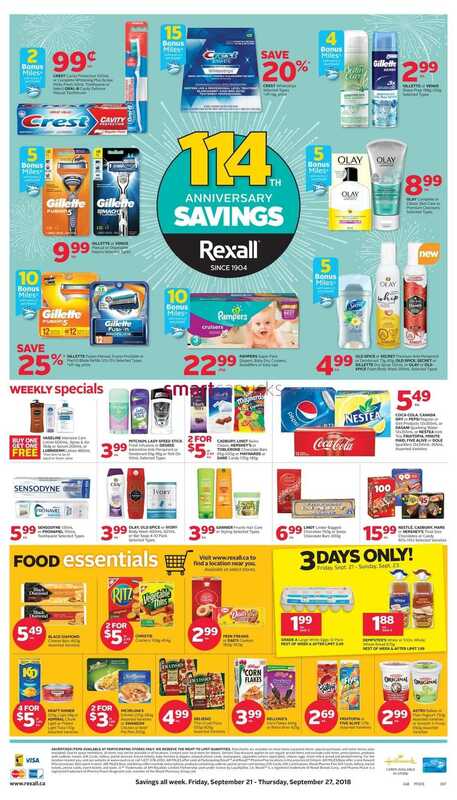 This entry was posted in Rexall PharmaPlus and tagged Rexall, Rexall Drug Store, Rexall PharmaPlus on September 4, 2018 by tweet.